The colored bar below the title bar shows the tool you are currently using. Use the shortcuts in the menu to navigate easily and conveniently through all ZePrA modules. Calls the Auto Setup Wizard. For saving complete configurations containing settings for hotfolders and used ICC profiles. This allows all settings to be transferred to another system (e.g. in case of a technical malfunction on the current system). In addition, configurations can be exchanged and transferred between different locations. 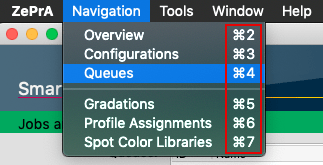 When exporting and importing configurations, the association of the configuration with a queue is also considered. If a configuration assigned to a queue that already exists is imported, the new configuration is linked to the existing queue. 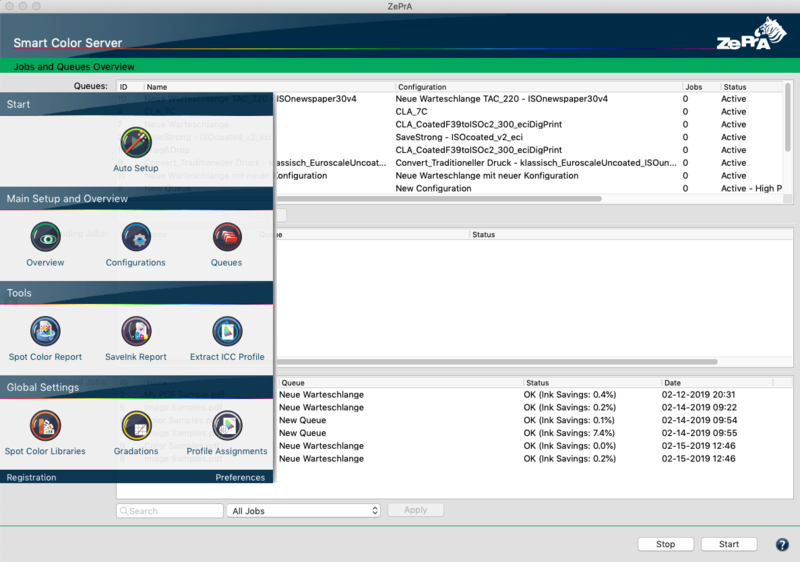 Export Configurations: Opens the Export Environment window. Select the configuration(s) you want to export by activating the corresponding checkbox(es). Export All Configurations: Exports all configurations including the ICC devices and DeviceLink profiles used. 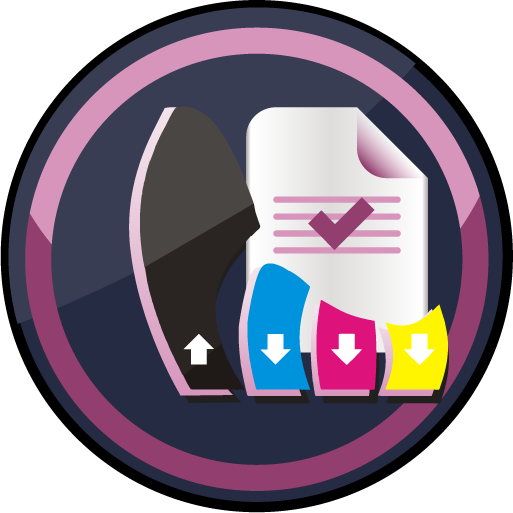 Activate the respective checkboxes to Export Profile Assignments and to Export Spot Color Libraries. 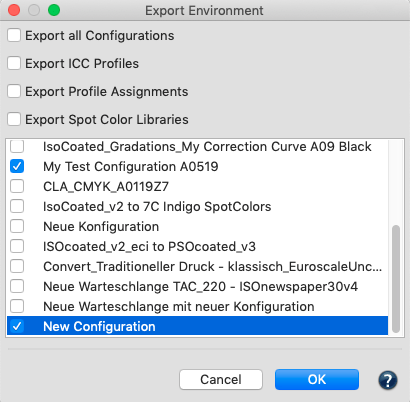 Export all configurations. Profile assignments and spot color libraries can be exported along with the configuration. Export ICC Profiles: Exports all ICC device profiles and DeviceLink profiles used in the selected configuration(s). 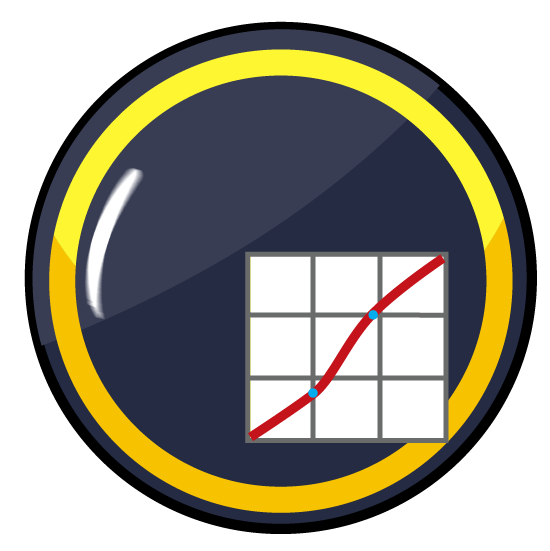 Export Profile Assignments: Exports all settings including the profile table created under Profile Assignments, however this does not export the DeviceLink profiles created in SmartLink. 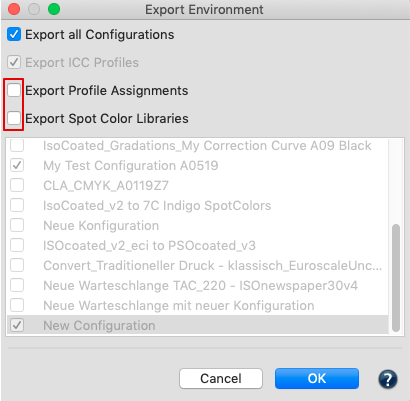 Export Spot Color Libraries: If individual configurations are selected, only those libraries which are used in the selected configurations will be exported, if Export all Configurations is selected, all libraries will be exported. Click OK, enter a filename and Save the *.CCF file including the configurations and ICC profiles. Subsequently, the window Information provides information about license terms regarding the import and export of ICC and DeviceLink profiles. Select a previously exported or otherwise provided *.CCF file. The Import Configurations window opens. Select the Desired Base Folder which is where the hot folder should be created when importing configurations. Click on OK and the configuration is immediately available. Imported configurations are inactive until activated in the Overview window. 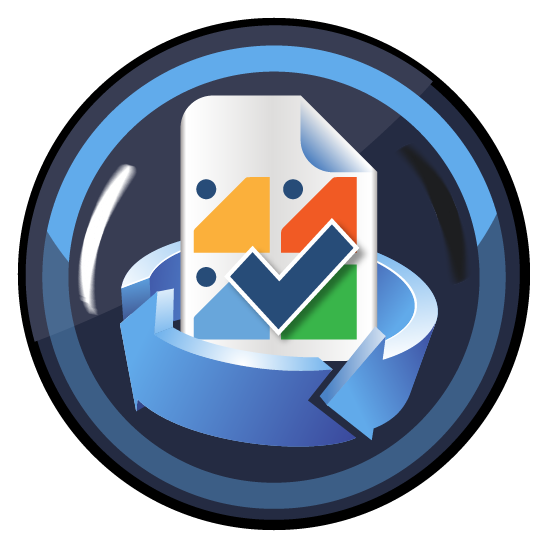 Activating the checkbox Use Paths from imported File preserves the original hotfolder paths of each configuration. Configurations that already exist in the import system are marked with an asterisk (*). Disable the checkbox to prevent these configurations from being imported and overwriting existing configurations. Extracts the embedded profile from images and the output intent from PDF/X files. The extracted profile can then be saved to any location. Opens the DLS Manager. 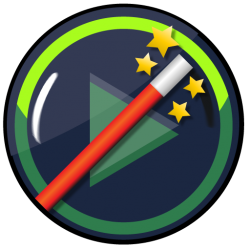 The DLS Manager is used to install and update DeviceLink sets (DLS). License keys for the required sets can be purchased from your ColorLogic dealer. With a demo installation, all or individual sets can be installed and tested. Please note, however, that demo profiles installed during a demo can no longer be used on a permanent license for ZePrA. The DeviceLink sets will be available for further use after they are purchased. 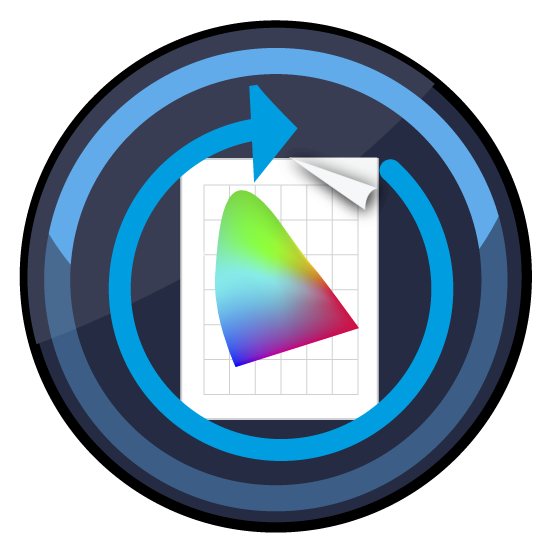 The Spot Color Report shows which results are achieved with a spot color conversion in respect to deltaE00, deltaE76 and separation into the process colors. This allows to verify the accuracy of the spot color conversion before printing and to determine in advance how spot colors (e.g. Pantone® colors) of specific PDF and image files will be converted by ZePrA. Deviations from the theoretically achievable minimal color differences are caused by printing, material and color variations during production. 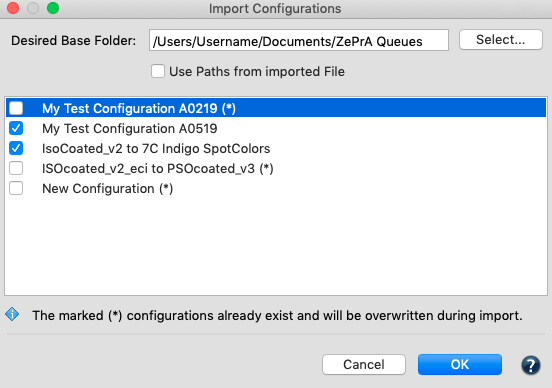 Deviations can be minimized in ZePrA using Spot Color Iteration. This feature is primarily for particularly high demands of accuracy and reproduction of spot colors, for example for digital printing or proofing, which require the conversion of spot colors to process colors. 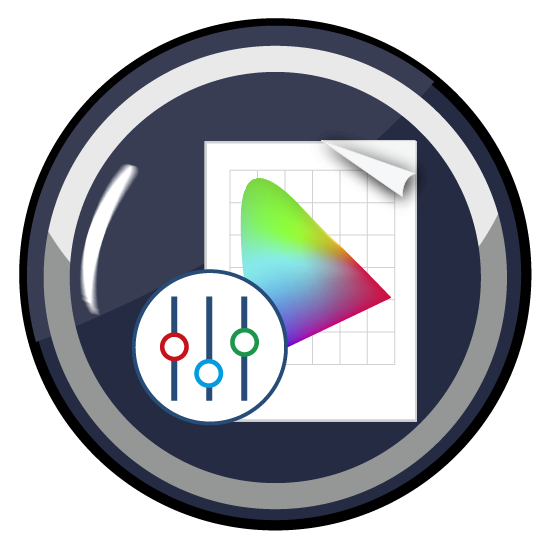 The Spot Color Iteration tool provides a step-by-step guide starting from the selection of the spot colors being iterated, preparation and printing of measurement of test charts and finally, optimization of the conversion, including the creation of reports. Opens the website that shows new features and bug fixes in ZePrA (requires an Internet connection). Goes directly to the online help (requires an Internet connection). Opens the download page of the Quick Start Guide (requires an internet connection). Contains the Release Notes with brief information about the latest changes. Opens the Command Line Interface manual (in PDF format). Creates a compressed text file that contains important support information. 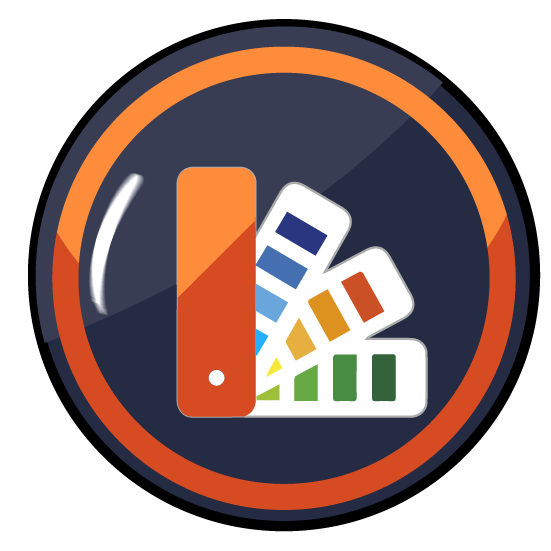 Send this support data to your ColorLogic reseller for expert assistance. 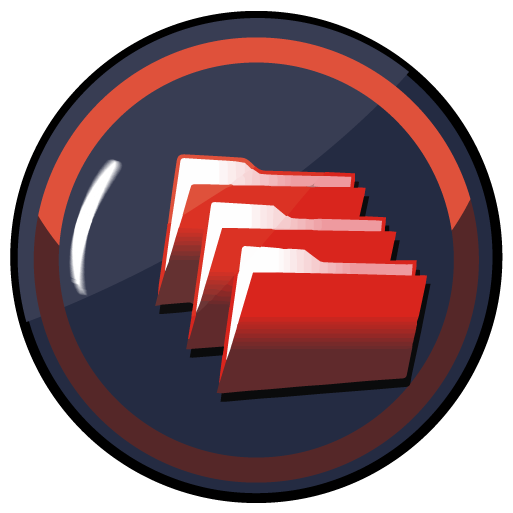 The data required includes information about the used operating system, the ZePrA log file, general preferences, and settings at the time of the problem. Shows the events that occurred when using ZePrA. 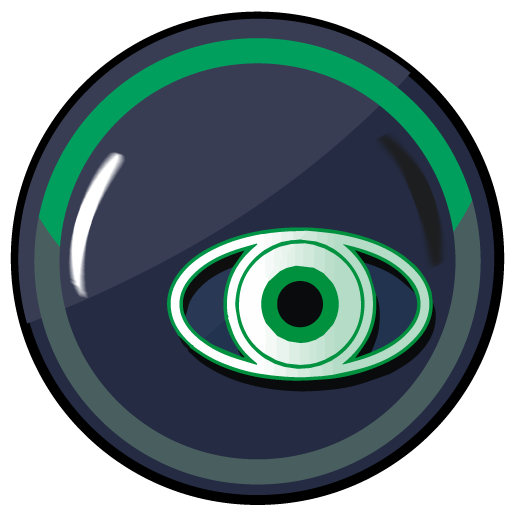 Some of the events take place in the background (for performance reasons and to improve the user experience) and are invisible to the user. The event log contains such and other information with the exact time of occurrence. Checks whether a new program version is available (requires an Internet connection). 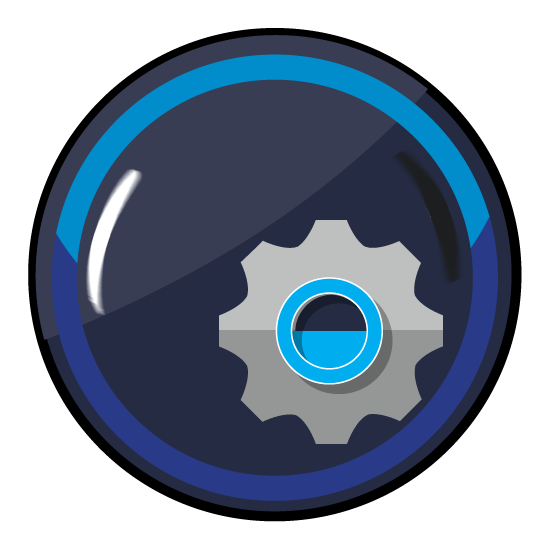 Enable automatic update check: If activated, ZePrA checks whether a new version is available for download at program startup or once a day. If a new version is found, it can be downloaded via the download links given in the window (for macOS or MS Windows). The most important new features are briefly described in the window, a detailed description of the new features can be found in the linked “What’s new in ZePrA? Here you can load and activate your licenses, request a demo license, or view further information about your licenses. All profile drop-down menus function like search fields. Simply type in some letters of the desired profile and only those profiles containing these letters will be shown in the list. To select a profile simply click on it. Alternatively you may open the drop-down menu with the arrow on the right and select a profile from the full list as usual. A right click on an entry in a table opens a context menu with useful tools specific to the respective table. ZePrA automatically checks all settings for errors and inconsistencies, such as missing profiles or incorrectly set rendering intents. In the lower part of the window, a warning message appears that briefly describes the problem and offers a solution. You can then decide whether to ignore the error or have ZePrA fix it automatically. Shows a real color display of your files on the monitor. Also overprinting elements and transparency effects are taken into account. More information about the integrated softproofing can be found in the tutorial Softproofing PDF image files.